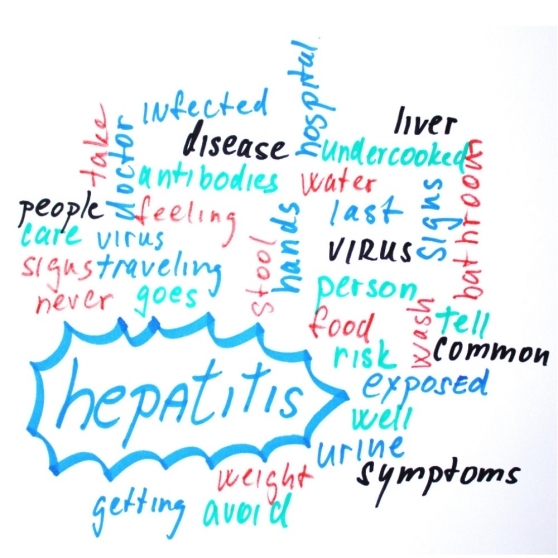 Hepatitis is an inflammation of the liver. The liver breaks down waste products in the blood. When the liver is inflamed, these waste products can build up in the blood and tissues. Hepatitis C is a serious liver infection caused by the hepatitis C virus which can lead to cirrhosis or liver cancer if left untreated. According to the Centers for Disease Control and Prevention (CDC), an estimated 2.7 million persons in the United States have chronic hepatitis C virus infection.